Baseball Equipment online shop "Swallow Sports staff Blog": 2016 MLB Gold Glove Award / Which manufacturer is a glove that produces major play super play? 2016 MLB Gold Glove Award / Which manufacturer is a glove that produces major play super play? 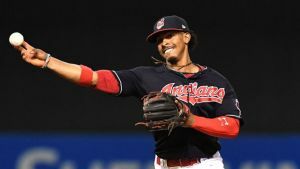 but who was the major player in this year's Major League defense ? Let's check MLB's Gold Glove Award too ! who was presented with his first Gold Glove Award and first Platinum Glove Award. in each league as voted by fans. Among 18 award-winners, we want to pick up, Lindoa and Arenado players ! 15 home runs, 78 RBIs, 19 steal bases led the team to the first league title in 19 years. 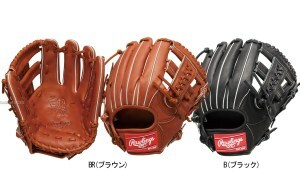 ☆ Recommended Rollings hardball glove for Second baseman and shortstop ! Won the Gold Grab Award for 4 consecutive years from that year ! who marks 40 home runs and 130 RBIs or more for the second consecutive year since last year. 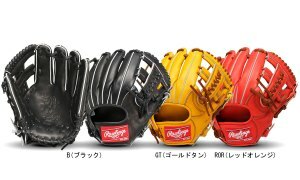 ☆ Recommended Rollings hardball glove for third baseman ! in the 2017 WBC as an American delegate. in WBC and show the world's best defense !